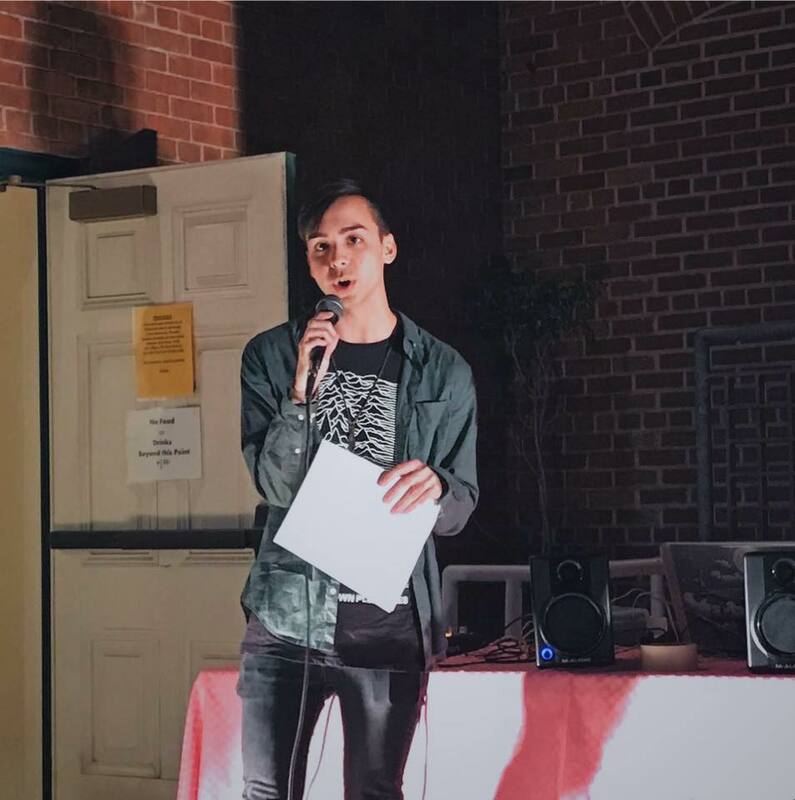 Marcus Tran Degnan is a recent graduate of the Asian American Studies Department’s Master’s Program at the University of California, Los Angeles. He graduated from the University of Florida in 2015 with a degree in English and minors in both Asian Studies and Asian American Studies. He has had a wide exposure to both National and grassroots organizing, in addition to his academic pursuits. Some of these involvements include work with the Southeast Asia Resource Action Center in D.C. and API Equality-LA, as well as being a participant in the 2016 cohort of Ha Ba Trung, which is a national progressive Vietnamese American collective based in California. 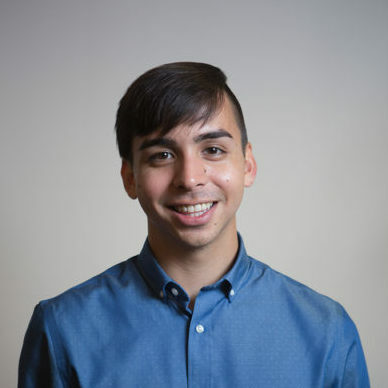 Outside of his civic engagement, he has also been a 2016 Lambda Literary Emerging Writing Fellow. 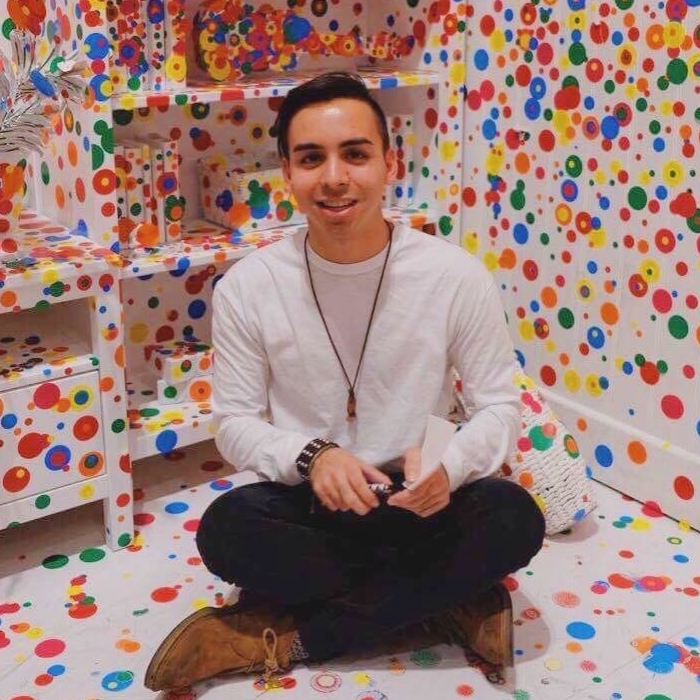 Currently, he works at Equality California as a Development Associate and as Sparks Magazine’s Internal Communications Director.